It’s very easy to embed a video on your WordPress website. Especially when you want to embed a video from a service like YouTube, Vimeo or another video hosting platform. To embed a video from YouTube in your WordPress post or page, just paste the URL of that video into your WordPress editor. The example below shows how I embedded this video into my post in WordPress. When you paste the URL of any video from YouTube, Vimeo or Facebook, WordPress will automatically transform this URL to a fully working video on your page or post. If the above “trick” does not work, the owner of the YouTube channel may have disallowed the embedding of their video by third parties. Also read: YouTube vs Vimeo for WordPress videos: which one is better? The WordPress editor will automatically generate a nice preview based on which platform you are embedding. Replace the YouTube URL with any video URL that you want to embed, whether it’s YouTube or Vimeo. 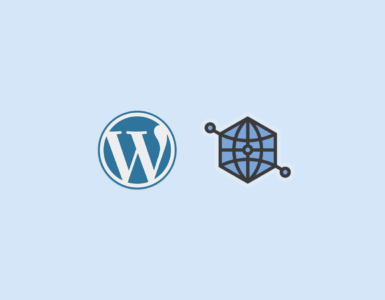 A full list of supported platforms can be found in the WordPress Codex. 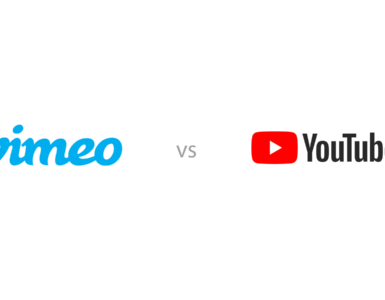 YouTube and Vimeo are two of the most popular video hosting platforms. 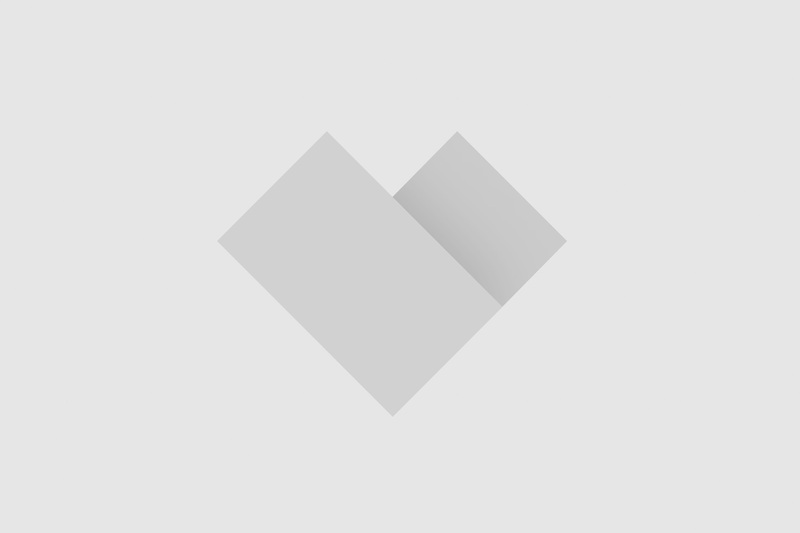 Both of them are very good for embedding videos in your WordPress website. However, there are some differences between the two platforms.